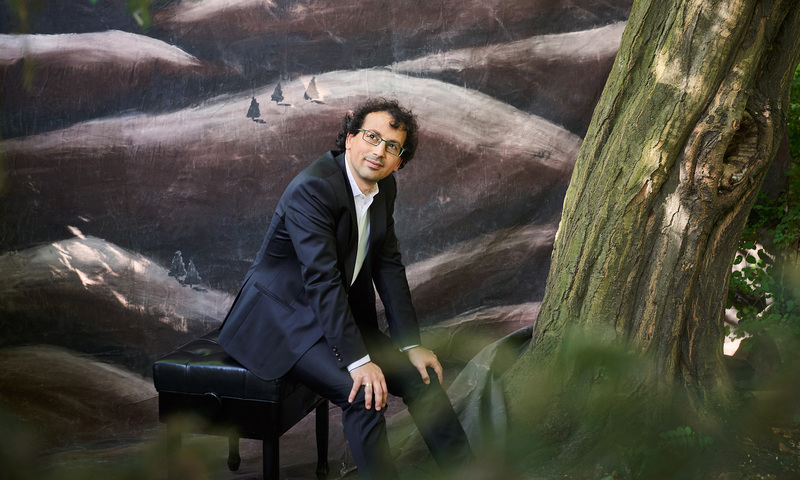 The Israeli pianist Jonathan Aner has performed as a soloist with Israel's leading orchestras, including the Israel Philharmonic Orchestra under Zubin Mehta. He has won major international piano and chamber music competitions in Melbourne, Florence, Senigallia, Dortmund, Berlin, Weimar and at the European Chamber Music Competition in France. Described as a "chamber musician par excellence" by the Frankfurter Rundschau, Aner is a member of the Brillaner Duo with clarinetist Shirley Brill. He has collaborated with artists including violist Tabea Zimmermann, violinists Antje Weithaas and Daishin Kashimoto, as well as with the Ariel Quartet and the Terpsycordes Quartet. He has performed at the Berliner Philharmonie, Carnegie Hall, Auditorium du Louvre, Tonhalle Zürich, as well as in Asia and Australia, and has taken part in festivals such as the Schleswig-Holstein, Rheingau, Heidelberger Frühling, Festspiele Mecklenburg-Vorpommern, Bachfest Leipzig, Festival de Radio France and the Bergen International Festival. Between 2010 - 2017 Jonathan Aner has been a professor of chamber music at the Academy of Music “Hanns Eisler” in Berlin. Since April 2017 he is taking a similar position at the University of Music and Performing Arts in Frankfurt.